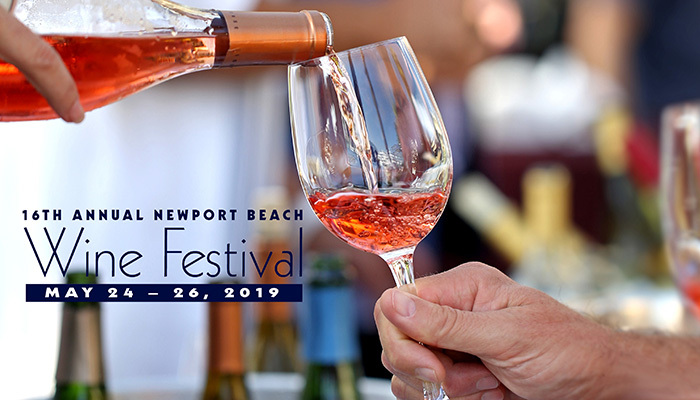 This Memorial Day Weekend enjoy three days of winemaker dinners, tastings, and more, as we celebrate the 16th Annual Newport Beach Wine Festival! 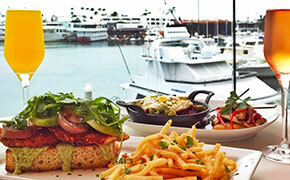 The festival begins Friday evening with a waterfront Far Niente and Nickel & Nickel winemaker dinner and continues Saturday with a Mac(allan) & Cheese Whisky Tasting with The Macallan, Grand Wine and Food Tasting, and Patio Party at A&O Kitchen+Bar. 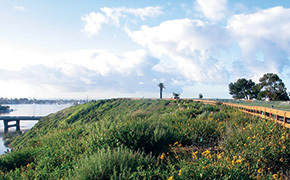 On Sunday, a Taittinger Champange Brunch at Waterline Newport Beach, Culinary Showcase and Wine Blending Event. Featuring the iconic Napa Valley vineyards and a five-course dinner expertly prepared by Executive Chef Vic Casanova and Chef de Cuisine Josh Shapiro. Savor a selection of The Macallan’s finest expressions, while learning about what makes each pour unique, all with perfect cheese pairings. 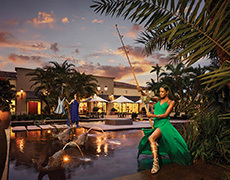 From California’s Napa Valley to France’s Champagne valley, enjoy 25 premium and award-winning wineries, 100+ varietals, spirit selections, an array of food stations, live entertainment, and waterfront views. 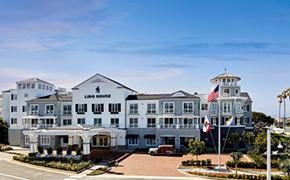 Relish in an evening of hand-crafted cocktails, coastal California bites and live music, all with unrivaled views of Balboa Bay. 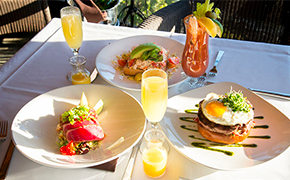 Start the morning off in the best way with a delicious brunch with your favorite classic options, a few new favorites, and of course, Taittinger champagne. Learn from the Resort's culinary team, including Executive Chef Vic Casanova, Balboa Bay Club Executive Chef Jacob Davis, Chef de Cuisine Josh Shapiro, Banquet Chef Tom Tobin and Pastry Chef Saree Musick, as they create fresh summer fare perfect for friends and family. Guests will receive their own set of ingredients to follow along with the demonstration and will enjoy the dishes they learned how to cook – created by our chefs. Create your own blend of your favorite wines and learn what makes a perfect blend. Take home your own bottle and label to share your creation.